Cloud services are gaining popularity amongst IT users, allowing them to access businesses applications and platforms, storage and even whole chunks of IT infrastructure over a public or private network. As a result, users benefit from lower-cost network infrastructure and data centre resources, and can turn fixed IT costs into variable operational expenses. 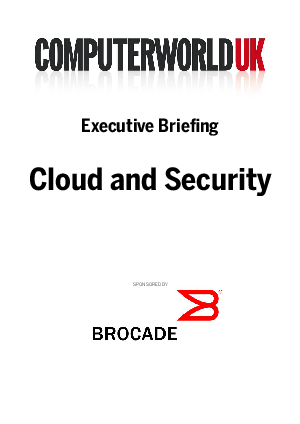 However, there is a significant problem with cloud offerings, namely that they present new challenges to IT managers, both in general security within their own enterprises and in assessing the risk profiles inherent in each cloud offering they might source. Experts are warning cloud adopters to check the security credentials of their service providers, but also to strengthen and secure their own corporate networks that interface with the cloud, whilst retaining responsibility for their own data compliance.